Nothing beats cooling down with an ice cream cone on a hot summer day. A trip to the ice cream shop is always a sugary and joyous event, but when you don’t want to leave the house we’ve got the perfect solution to satisfy your ice cream cravings. Sure, you can buy the store-bought stuff, but if you’ve got the time why not try whipping up a batch of homemade ice cream? 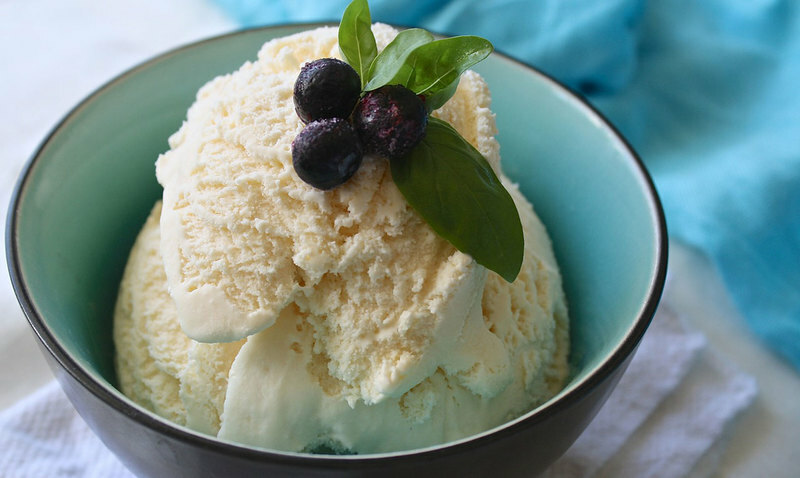 To help you keep you cool this summer season, Southern Kitchen's Chef Jeffrey Gardner shares a recipe with step-by-step instructions to show you how to make homemade vanilla ice cream. You'll want to serve this recipe all summer long. You'll need a few items in your kitchen to make the ice cream. That includes an ice cream maker or mixer attachment, a couple of bowls (at least one that's made of metal), a whisk and a pot. Once you've got all that in place, you'll be ready to get going. Start with a bowl of egg yolks, which will provide the fat, and sugar. Gardner said he always starts with a pinch of salt because it enhances flavors and make foods "taste more like themselves," or in this counterintuitive case, makes something sweet seem sweeter. He then adds an inverted sugar — one that has been processed into a semi-liquid substance — to help the ice cream freeze with smaller ice crystals and therefore develop a softer texture. In this case, we're going with easy-to-find corn syrup. Next, heat up the dairy mixture, which consists of half and half and heavy cream. Once that mixture is hot, slowly whisk it into the egg yolk mixture to temper the yolks, or in other words make everything in the mixture the same temperature. If you're not careful here, you could end up with scrambled eggs and a soupy mixture, which, due to the watery leftover egg yolk, will freeze with a harder texture. After tempering the mixture, transfer it from the bowl to a pot and place it back on the heat. Use a rubber spatula to constantly stir to prevent ingredients from sticking to the bottom of the pot. As you stir, the mixture will get hotter and the eggs will become thicker. Strain the mixture to eliminate any solid particles that might have formed, then cool the mixture down in an ice bath. It's a simple process: Fill a larger bowl with ice cubes first, and a small amount of water second, then place the bottom of the smaller bowl — the one containing the ice cream base — inside the ice bath. 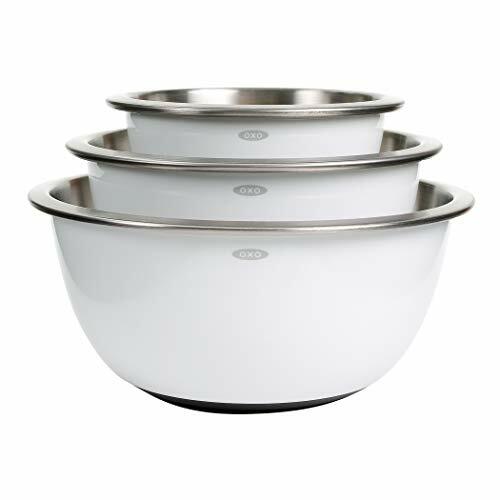 Gardner recommends using a metal bowl for the ice cream base, since metal is a good conductor and will quicken the cooling process. Once the ice cream base is cool, mix in your vanilla extract. Gardner says waiting until the mixture is cool to add this flavoring will preserve all of its floral notes. 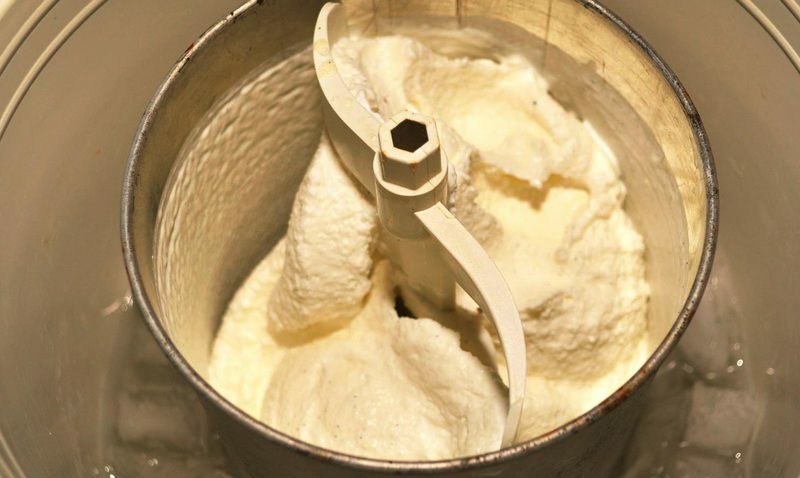 You'll then put the base into your ice cream machine, then churn and freeze the base as quickly as possible. The quicker you churn it, the faster it will freeze, the smaller your ice crystals will become and the more velvety your ice cream will be. 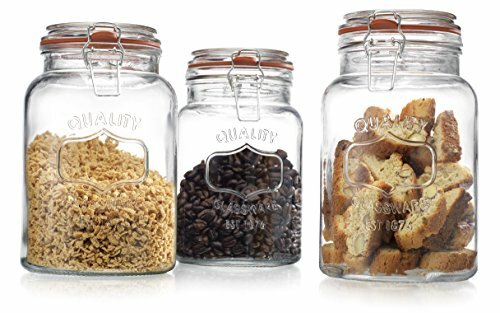 When done, store your finished dessert in an airtight container with a snug lid to protect it from freezer burn. 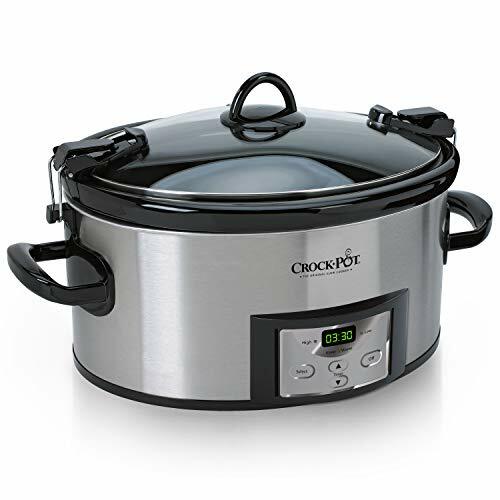 Place it in the freezer and enjoy it with extra toppings inside the house, out on the patio with friends, in the backyard at a family barbecue or however you choose. Feel free to add candy toppings, fresh fruit or homemade whipped cream to complete this frozen summer treat. We also love adding a scoop of vanilla ice cream to our easy chocolate cobbler. No matter how you decide to indulge, be sure to visit our recipe collection to see other ice cream recipes you can make at home. 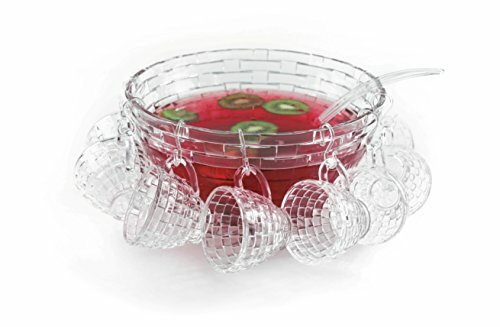 Place a fine-mesh strainer over a large bowl. Nestle the bowl and strainer into an ice bath. Set aside. In a medium saucepan, combine the half and half and cream. Place the saucepan over medium heat and bring to a simmer. 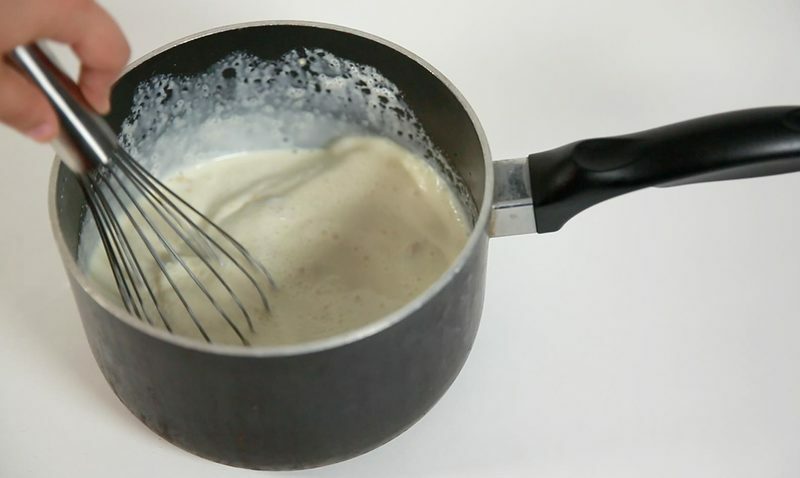 While the dairy mixture is heating, whisk together the egg yolks, sugar, corn syrup, and salt in a large bowl. While whisking constantly, slowly pour the hot dairy mixture into the egg yolk mixture. Once all of the dairy has been whisked in, return the mixture to the saucepan and place over medium heat. Gently heat the custard, stirring constantly with a rubber spatula, making sure no solids form on the bottom and corners of the pot. When the mixture has thickened enough so that you can run your finger down the back of the spatula and the custard will hold the shape, pour the custard through the prepared strainer into the bowl in the ice bath. Let the mixture cool to room temperature and then stir in the vanilla. Churn the ice cream in an ice cream maker according to the manufacturer's directions. Once the ice cream has reached the texture of soft serve, scoop it into an airtight container and freeze until completely set. Serve. Daryl Mitchell is a member of Southern Kitchen's digital content team. A student at New York University, she majors in broadcast journalism and international relations, and minors in French studies. She is a Georgia resident, raised on Southern food, family, traditions and values, and she is always ready for a hearty helping of Mom's beloved homemade mac and cheese.